Ada Palmer’s historical (non-fiction) publications include a variety of articles, chapters, and books. 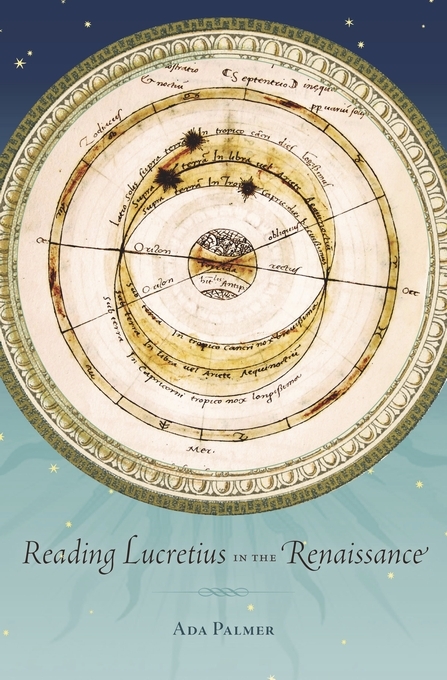 "Reading Lucretius in the Renaissance"
Journal of the History of Ideas, July 2012 v. 73 n. 3, 395-416. ​This analysis of ​how Renaissance scholars explored the newly rediscovered text of Lucretius’ challenging epic poem ​​De Rerum Natura​ shows how the evolution of humanist reading practices facilitated the poem’s distribution from 1417-1600​. Recipient of the I Tatti Prize for Best Essay by a Junior Scholar in 2012, and the Selma V Forkosch prize for the best article published in the Journal of the History of Ideas in 2012. 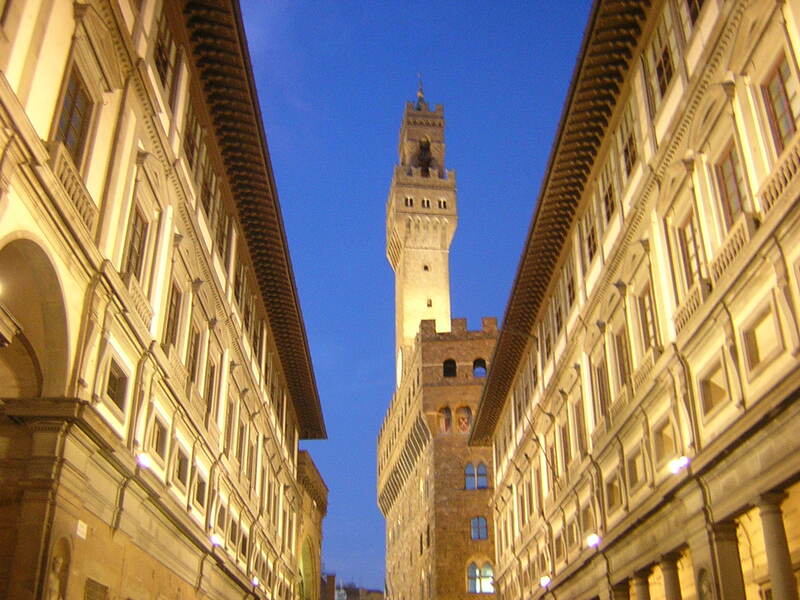 "Humanist Lives of Classical Philosophers and the Idea of Renaissance Secularization: Virtue, Rhetoric, and the Orthodox Sources of Unbelief"
This article​ contributes to the debate over the relationship between Renaissance humanism and later secularization and radical thought. By examining humanist biographies of ancient philosophers it demonstrates how pious humanists’ efforts to Christianize and defend ​pre-Christian thinkers fostered intellectual tools ​which inadvertently undermined the necessity of Scripture, paving the way for later Dei​sm​. “The Effects of Authorial Strategies for Transforming Antiquity on the Place of the Renaissance in the Current Philosophical Canon,” in Beyond Reception: Renaissance Humanism and the Transformation of Classical Antiquity, eds. Patrick Baker, Johannes Helmrath, and Craig Kallendorf, forthcoming. 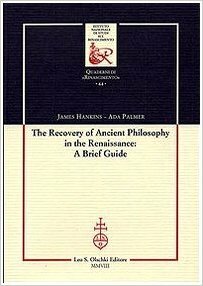 “The Recovery of Stoicism in the Renaissance,” in The Routledge Handbook of the Stoic Tradition, ed. John Sellars. New York: Routledge, 2016. “The Active and Monastic Life in Humanist Biographies of Pythagoras,” in Forms and Transfers of Pythagorean Knowledge: Askesis – Religion – Science, eds. Almut-Barbara Renger & Alessandro Stavru. Harrassowitz: Wiesbaden, 2016. “T. Lucretius Carus, Addenda et Corrigenda,” in Catalogus Translationum et Commentariorum, vol. 10. Washington D.C.: Catholic University of America Press, 2014. See Curriculum Vitae for a full publications list.